Henry Cavill is to take the lead part of Gerald of Rivia in Netflix’s The Witcher – an eight-episode fantasy series based on the best-selling book series by Andrzej Sapkowski. The announcement has been made after weeks of rumours and huge amounts of fan speculation, as well as Cavill appearing to endorse the role on his Instagram. 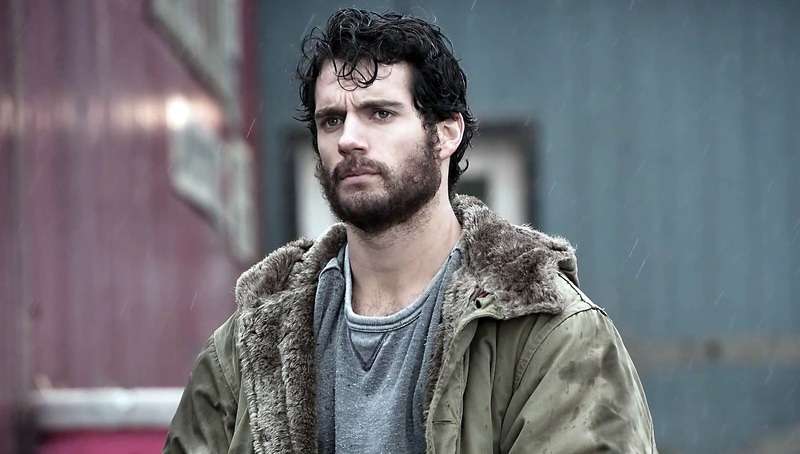 The show has been described as an “epic tale of fate and family”, with Cavill’s character summarised as “a solitary monster hunter, [who] struggles to find his place in a world where people often prove more wicked than beasts”. On the production side of the show, Lauren Schmidt Hissrich is serving as the showrunner; her credits include The West Wing. Alik Sakharov, who has directed episodes of Game of Thrones and House of Cards will be the directing producer of four of the episodes; Alex Garcia Lopez will direct two; and Charlotte Brändström will also direct two. The series will be released in 2019.